Blackheads have always been annoying and unattractive. 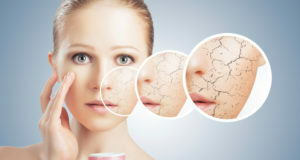 This article will help you with some of the most effective and easy home remedies for blackheads. Blackheads are natural and most common in teenagers, they can be treated in a natural way without any side effects. Let us check some of them in detail. Blackheads are formed when a plug or a clog starts to develop or develops in the opening of hair follicles onto your skin. Each of the follicles contains sebaceous gland and one hair which then produces natural oil. This oil which is produced naturally is known as sebum which helps in keeping your skin soft and smooth. The collection of oil and the dead skin cells at the opening of skin follicle produce a bump which is known as comedo. If the skin which is present above the bump remains closed, the bump is known as whiteheads. If the skin over the bumps open, the exposure of it to air is then seen in the form of blackheads. Because of their dark color, blackheads are easy to spot on the skin. They’re slightly raised, although they aren’t painful because they aren’t inflamed like acne or pimples. Due to which they are easily visible to the human eye. Let’s check some of the most effective and easy home remedies to free your skin from these ugly blackheads. Baking Soda isn’t just used for baking, or for keeping your refrigerator smelling fresh. It contains antiseptic properties. 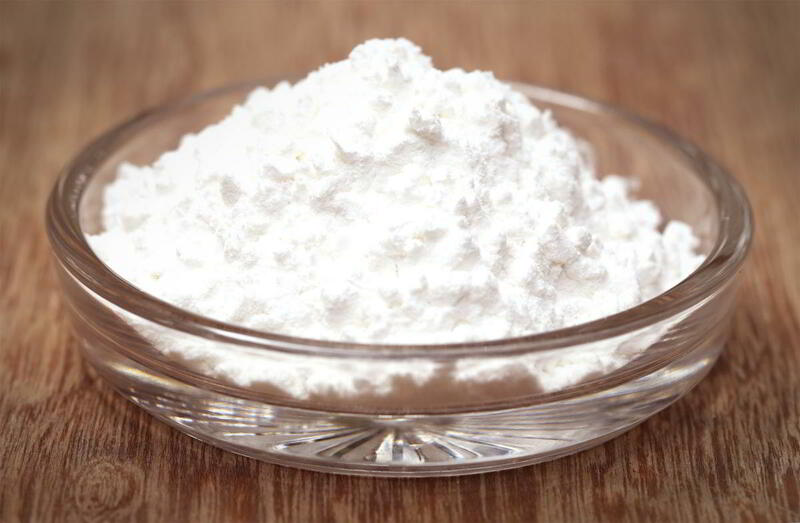 The quality of baking soda makes it a wonderful and most effective product for your skin. It not only works as an exfoliant to scrub away dead skin cells, leaving the skin soft and smooth, it’s also an incredible contender against those pesky blackheads. And, as baking soda also helps to neutralize the skin’s pH, it encourages the skin to produce less oil, which means that after regular use, you may be able to say goodbye to those blackheads for good. The juice of lemon is a rich source of alpha-hydroxy acid (AHA) citric acid which works as a natural astringent to remove dead skin cells, making it perfect for unstopping clogged pores. 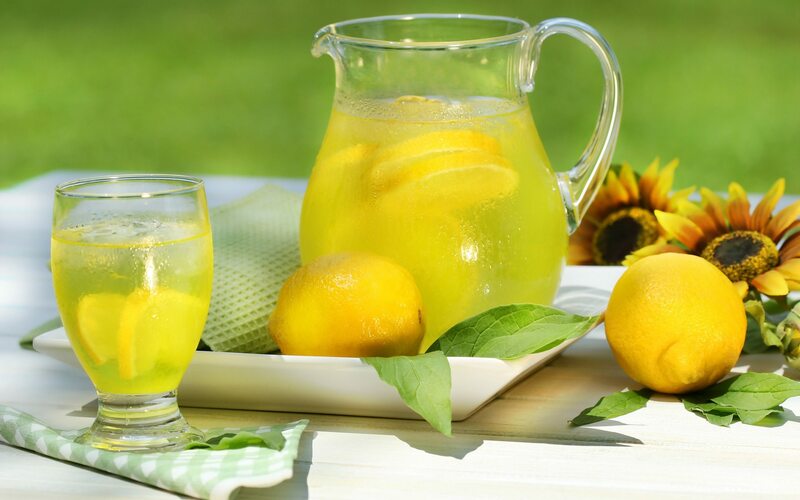 Lemon juice is also very rich in vitamin C, an antioxidant that stimulates collagen production to improve skin health and reduce scarring from acne. 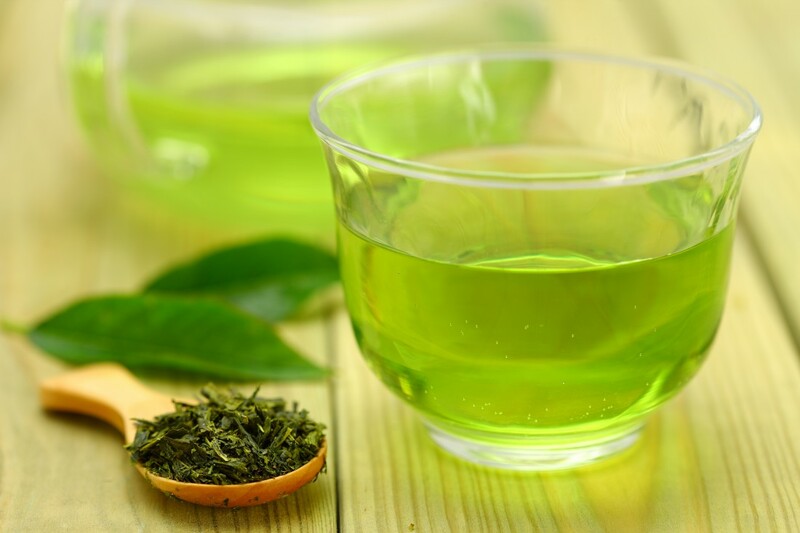 Green Tea contains several amounts of antioxidants and vitamins that help your skin to break up the excess oil present which helps in reducing the formation of blackheads and removes the present blackheads. 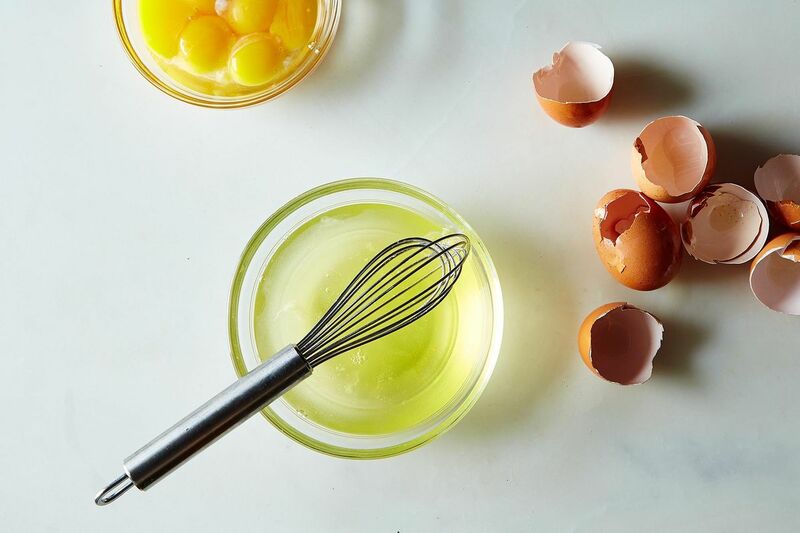 Egg whites are loaded with endless skin benefits. It contains a rich amount of albumin and several proteins. These properties offer to tone to your skin which then promotes wrinkle-free skin. They have the ability to tighten your skin and minimize the open pores. Egg whites are mainly beneficial to the ones who have oily skin as it helps in controlling the oil formation. This reduces the chances of blackheads to form. This method draws out sebum and pulls out any gunk stuck deep into the skin pores. Turmeric is one of the best medicinal spices there is, offering powerful anti-inflammatory and antioxidant properties. 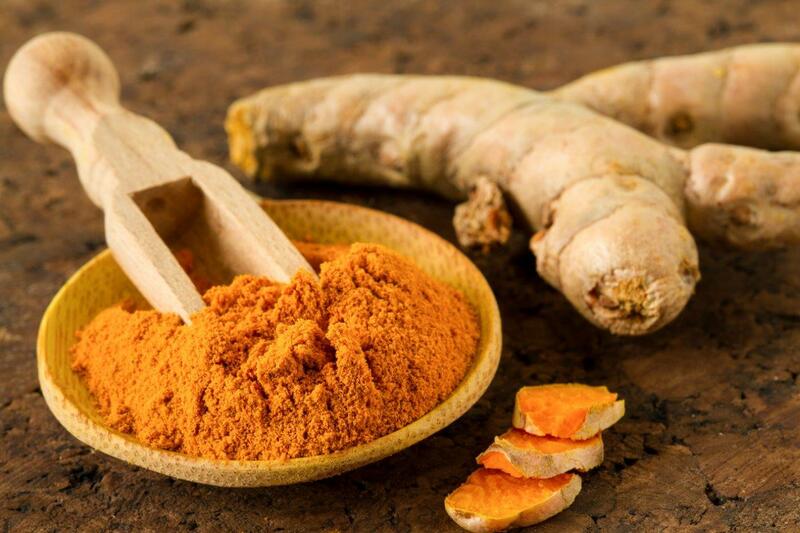 The popular cooking spice will stain skin if applied to treat blackheads, but by using Kasturi turmeric, a non-edible variety, you can avoid that as it is non-staining.